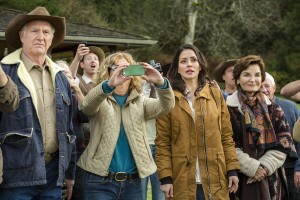 Hallmark Channel’s first movie out of the gate for 2016 is another solid outing from co-executive producers and writers Neil H. and Tippi Dobofsky, whose credits include Love on the Air, this Christmas’s Crown for Christmas and Northpole: Open for Christmas, Surprised By Love (last year’s first film), Bridal Wave, Mom’s Day Away, and When Calls the Heart. 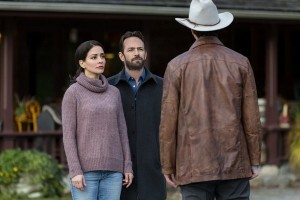 Starring (the very busy) Luke Perry and Emmanuelle Vaugier,Â Love in Paradise is a fish-out-of-water tale about a Western movie actor who’s very nearly done with his 15 minute of fame when hisÂ manager dispatches him to an appearance at a Montana dude ranch for tourists. 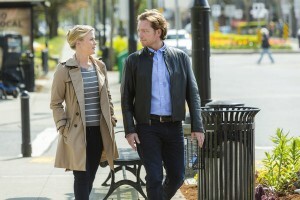 The filmÂ skews closer to 40 than 30, whichÂ I appreciate–and loved about this fall’s Love on the Air.Â It’s been a treat to see Perry mix it up in his role choices over the last year in family films, Ties That Bind, and Jesse Stone. Here, he’s playing a character that he created (and is credited for, along with wearing an executive producer hat). Avery is an actor who’s made his name in Westerns but whose real lifestyle definitely leans toward city boy metrosexual. I always enjoy Vaugier, and she’s playing against type a little bit, too, asÂ Heather, a woman who’s running aÂ struggling dude ranch with her retired cowboy father and fighting encroaching development. 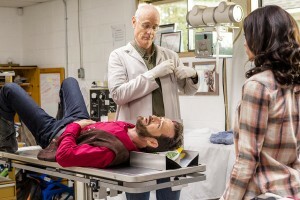 The cast includes familiar faces Tom Butler (way too many to list), Ona GrauerÂ (Murder She Baked: A Plum Pudding Mystery), fan favorite Matt Frewer, and Chad Willett (So You Said Yes). Sean McNamara (Just in Time for Christmas and a couple of episodes of Ties That Bind plus many producing credits), directs. I definitely recommend. It’s a nice change of pace after two months of holiday fare, and it’s a well-written and acted love story. 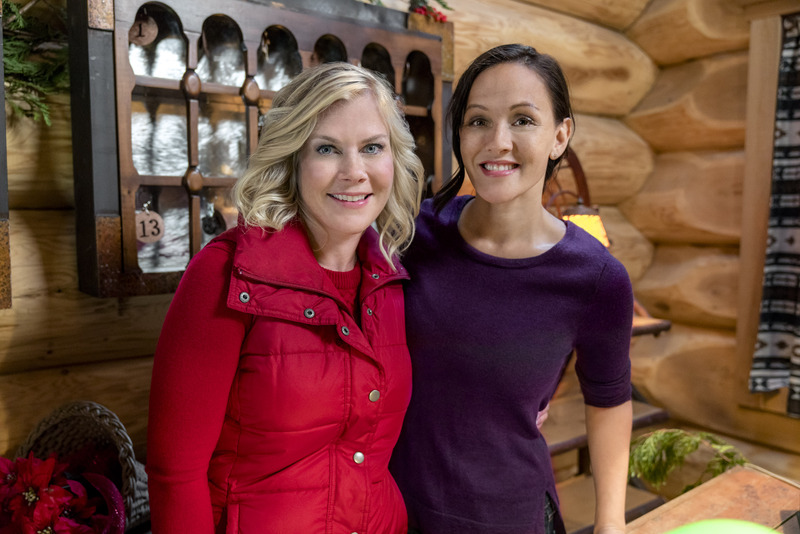 Love in Paradise premieres Saturday at 9/8c Saturday on Hallmark Channel. Here’s a sneak peek.